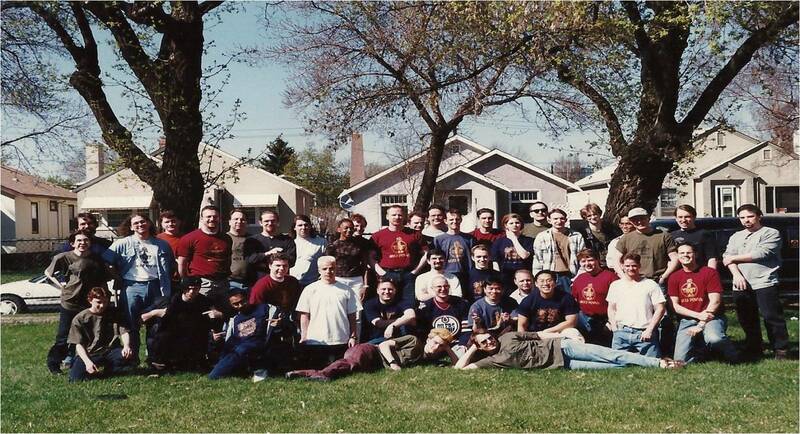 How did BioWare achieve the steady growth over two decades that I described in the last post in this blog series, a Conversation on Entrepreneurship? Throughout, we focused on our core values. I think this is one of the most enduring attributes of great companies. Entrepreneurs need to have brutal clarity on what they consider important, and perhaps even more important as a corollary to that, what they don’t consider important. This allows you to say ‘no’ to some opportunities and focus on the areas where you can be better than your competitors. Choose your core values carefully as they help you make good decisions, in alignment with your key stakeholders. 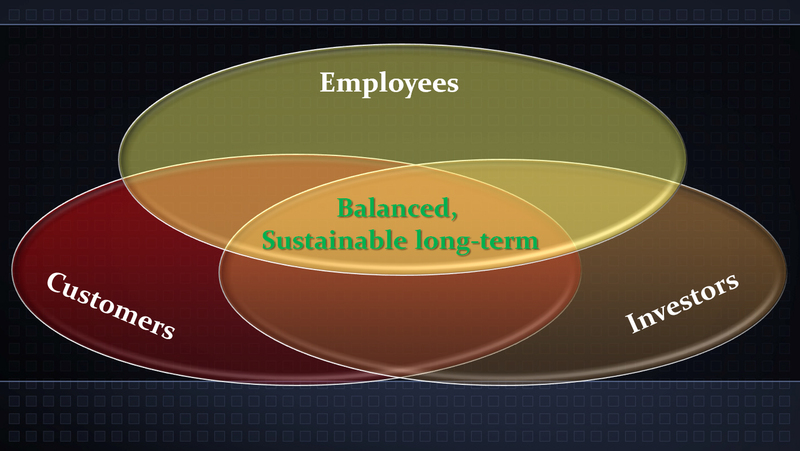 At BioWare we identified three key stakeholders, each equal in priority. The first was our loyal fans, our consumers; Quality in our Products was for the people who bought our products and kept us in business. The second equally high priority key stakeholder was our employees; Quality in our Workplace was for our hardworking, dedicated employees. The third, equally important key stakeholder was our investors, including employee shareholders initially and later on the investors who supported us at both Elevation Partners and Electronic Arts. 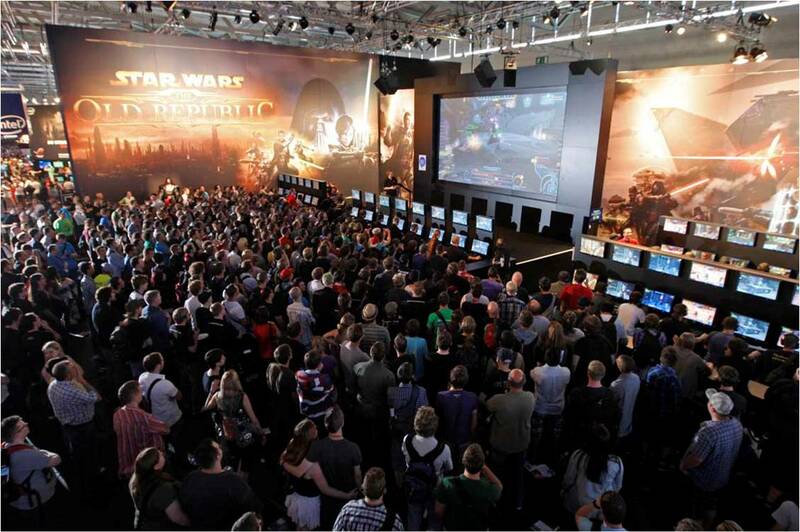 Entrepreneurship was for our investors and shareholders, as we thought not just short term but long term, to ensure BioWare would be around for years to come, with amazing employees making high quality games for our loyal fans, generating a solid return for our shareholders. Together, these create a balanced, sustainable business around for the long term dedicated to our mission and vision. These stakeholders aligned with our core values: Quality in our Products, Quality in our Workplace, and Entrepreneurship, where resources and time balance against quality and scope. 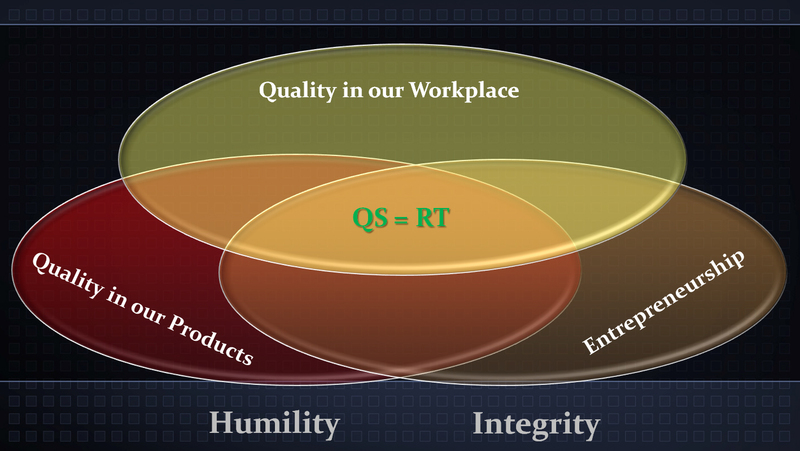 We also added core values of Humility and Integrity, representing being honest with yourself and with those around you. We weren’t perfect, but we always tried our best, realizing that trust is everything. Your word is your bond in business, and your reputation relies upon it. You want to do what you say otherwise you risk being seen as a hollow shell that can’t be trusted, by your team, your customers, or your investors. Always trying your best to follow through on your commitments, and striving to be honest externally, is how I view integrity. Like integrity, humility is an incredibly powerful word: it’s the inward expression of honesty, and is one of the most important core values for any entrepreneur. Humility is about being honest with yourself, and being able to truly learn from your mistakes. Both of these concepts are incredibly useful to entrepreneurs as you build a company. In my future work at Threshold Impact I look to invest in and mentor entrepreneurs who are smart, passionate, hard-working and aligned around clear core values. Impact investing seeks to invest in social entrepreneurs who have both social goals as well as for-profit goals. The social goals can differ greatly between social enterprises, ranging from goals focused on health, education, entrepreneurial acceleration, micro-financing, agriculture, environmental causes, and more; the key is for the social entrepreneur, like any entrepreneur, to have clarity and focus on their organization’s core values and key stakeholders. Where we ended up for a vision statement by the time I retired was to “create, deliver and evolve the highest quality, most emotionally engaging games in the world.” Our vision started with a focus on high quality and story, but a few years in we realized that what we were aspiring to was broader than this, and we aimed more broadly at delivery of a high quality service online, evolution of compelling gameplay over time, and genuine emotional engagement. With a clear, inspiring vision, you can achieve amazing things; for example, it’s how John F. Kennedy helped align America towards the NASA Apollo program. 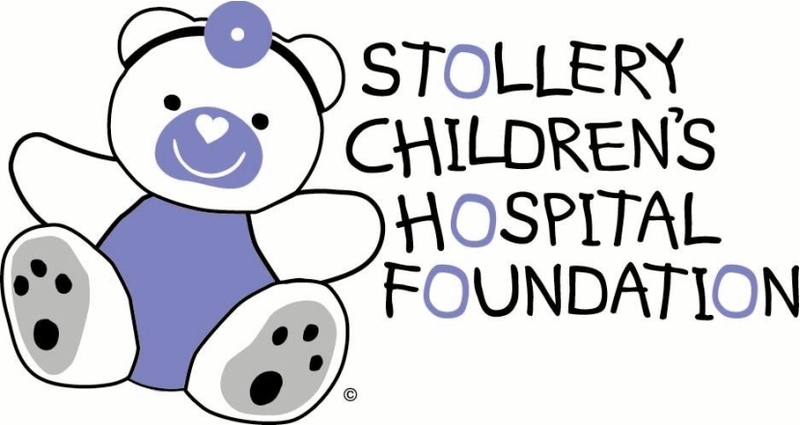 Recently I’ve been privileged to work with the Stollery Children’s Hospital on the board of trustees and we recognized the importance of a clear vision: raising money in support of the pursuit of excellence at the Stollery, striving to build the best research and teaching intensive children’s hospital, one that’s ranked among the world’s leaders. What I’m trying to illustrate here is that you can apply these concepts to any organization you’re affiliated with, whether that be private, non-profit or public. Once you have a clear vision you can set out on your bold mission. But, in that mission, you’re only as good as your team. As I mentioned earlier, you can’t do it alone, no matter how smart you might be. You need a great team. I’ll talk more about the importance of a great team, as well as how structures, systems and processes help form a company’s culture, in my next blog.